​A group show by Sarah Trenchard, Sharon White, Lindsay Reid and Daniel Casey, 4 different styled artists. 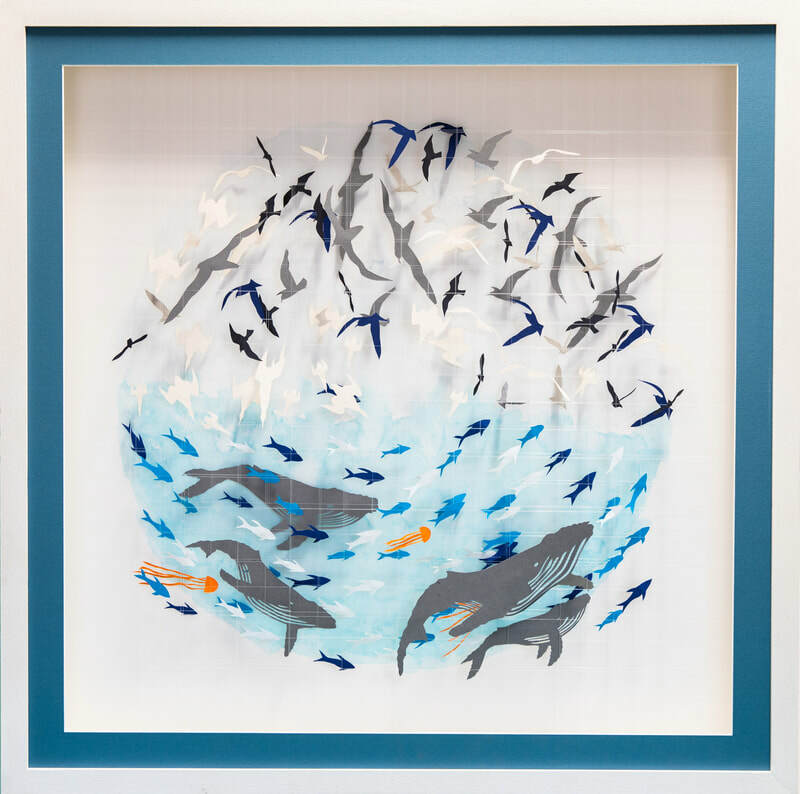 Sarah’s work uses paper & wire to explore how animals & their shadows move. 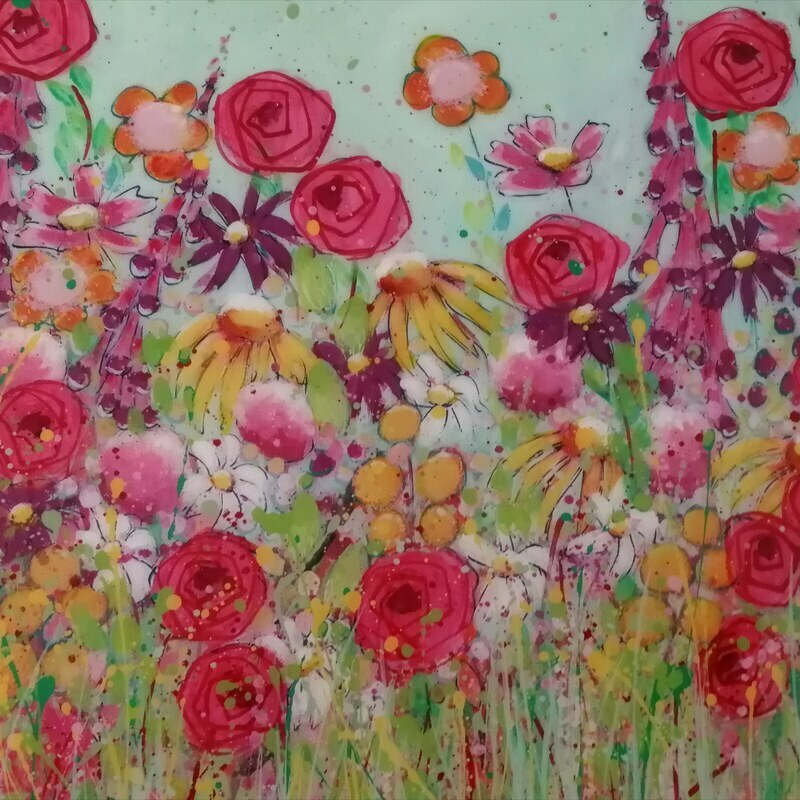 Sharon’s work is colourful and joyful mixed media creations. 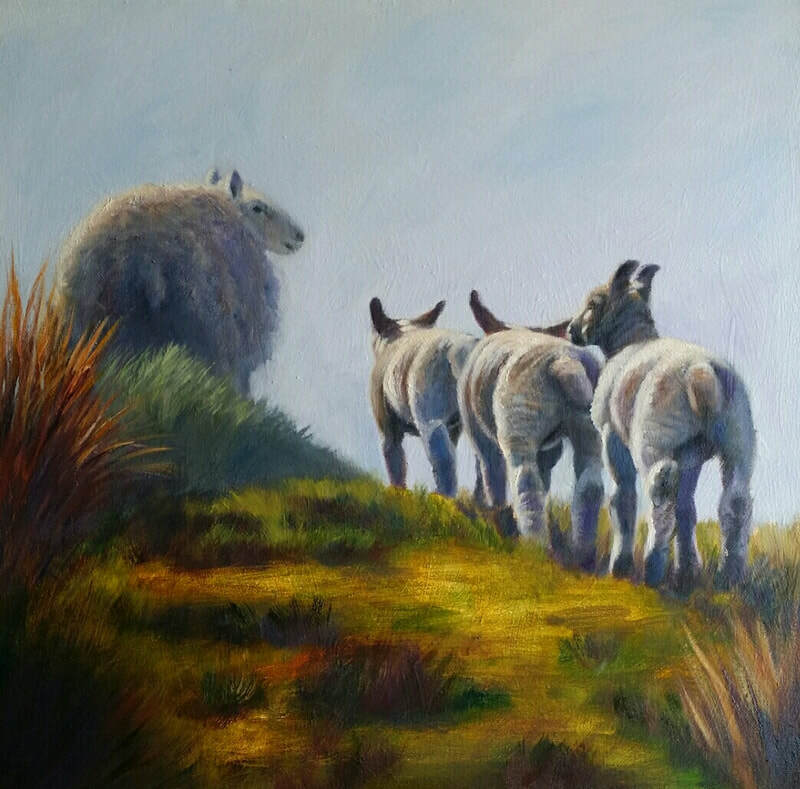 Lindsay specialises in oil paintings of animals. She works in a realistic style with a contemporary twist. 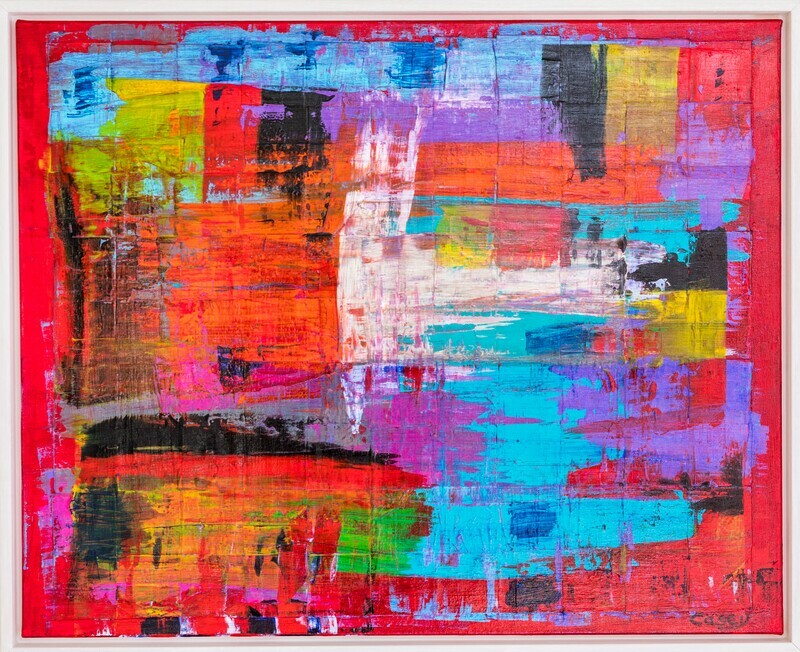 Daniel’s work is eclectic expressive abstract painting mainly working in acrylics and mixed media.